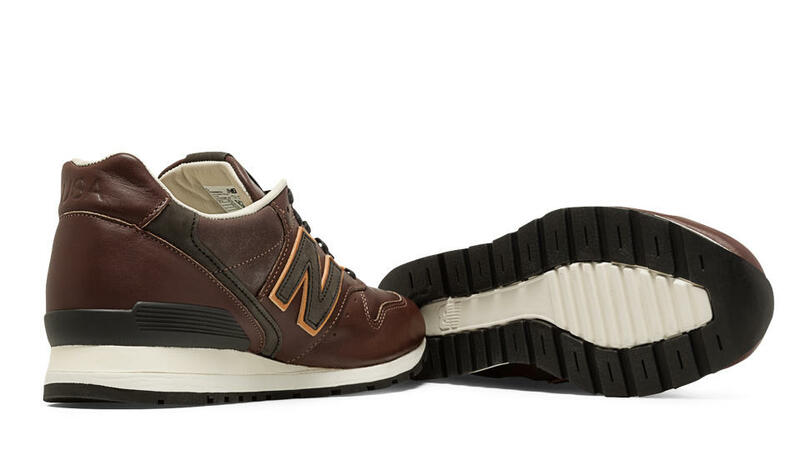 We have already touched on the Made in USA New Balance “Crooners” Pack here, however, we noticed that there is also another 1400, and a 996 that are part of the pack, so we are revisiting the pack and covering both those pairs in this post. 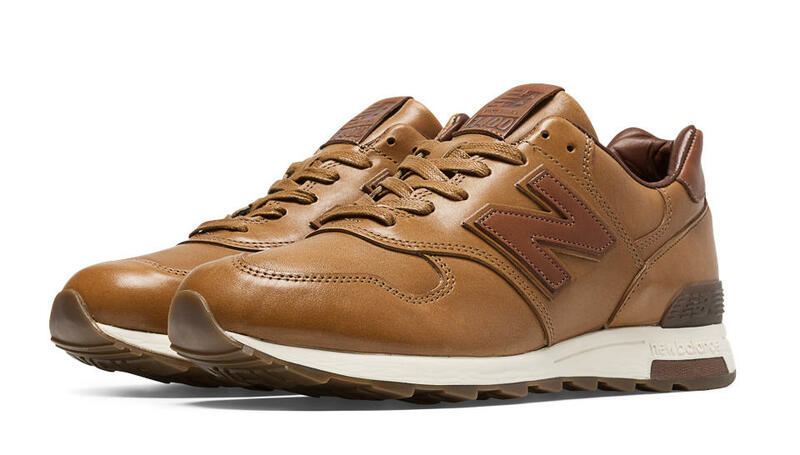 The second 1400 from the pack is the Made in USA New Balance 1400BH features a tan shade of Horween Leather with a light brown Horween Leather ‘N’, heel tab, and tongue tab. 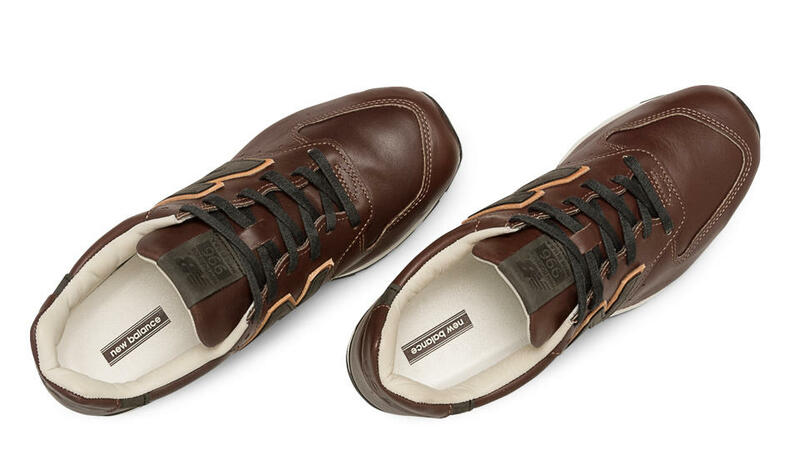 The upper sits on a contrasting all white midsole, with gum brown outsole, and is finished off with a Horween Leather hang tag. The 1400BH has a retail price of $330. Lastly, to go with the two pairs of 1400’s, and the pair of 990’s, there is also a 996 which rounds off the “Crooners’ Pack. 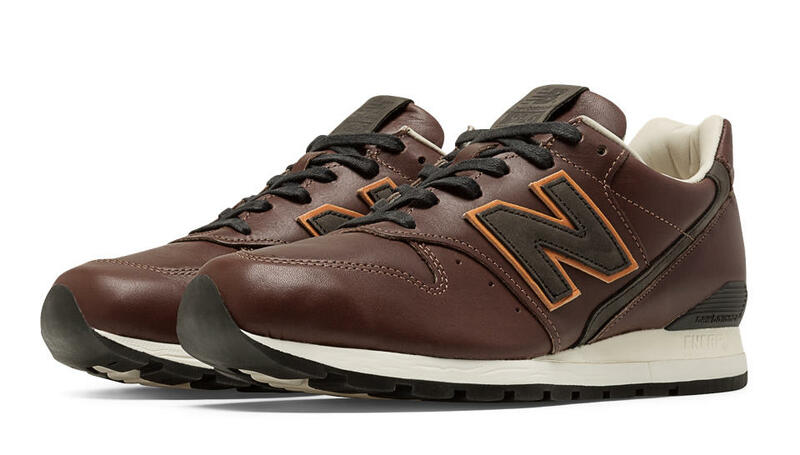 This Made in USA New Balance 996BRN features a dark brown shade of Horween Leather with a darker brown ‘N’ and tongue tab, a tan ‘N’ backer, and all finished off with an all white midsole sat atop a dark brown outsole. The 996BRN has a retail price of $320. It seems like newbalance.com is the only place that is stocking all four pairs, whereas other retailers have some but not the others.